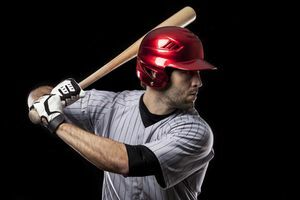 Are you an intense baseball player or an energetic soccer player? A football strategist or a powerful tennis enthusiast? Whichever sport you like, there's a sport that matches your personality. Play this quiz now to find out what sport you are. Questions in this quiz will ask about your tastes and activities in an effort to find out which sport best matches your personality. Answer each question honestly and remember: this quiz is just for fun. Whether you are a sports enthusiast or would prefer to avoid talking about them entirely, there is a sport that best fits your personality. This quiz will try to identify which sport is like you.